Stylish Private Room in Nice area of Cardiff, Wales - Smokers Welcome! 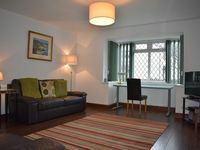 Property 7: Stylish Private Room in Nice area of Cardiff, Wales - Smokers Welcome! 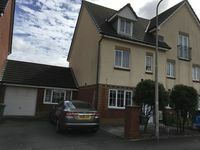 Property 10: Beautiful Central Cardiff Home- Free parking! Property 12: Spacious Victorian house, 4 bedrooms to sleep 8, close to beach and town centre. Glynogwr Lodge has Spectacular Views and Scenery An Ideal Location just off M4. Property 14: Glynogwr Lodge has Spectacular Views and Scenery An Ideal Location just off M4. I will not use Home Away again as I have been bombarded with emails. Accommodation was fine. We had a great time in this home - the location was perfect and the house is lovely! We struggled with the heating but spoke to Chris about it.